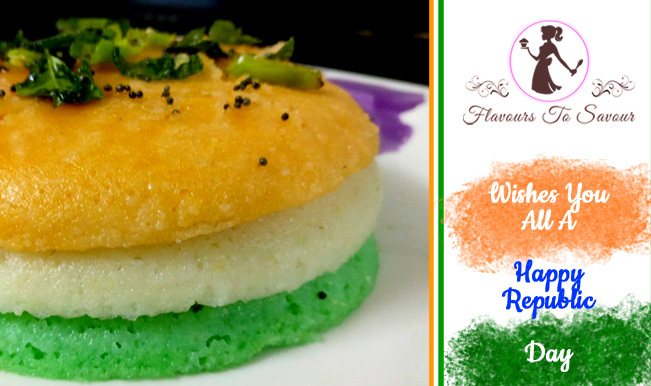 Republic Day is finally here and we at Flavours To Savour thought to present you with a tri-colour themed recipe. 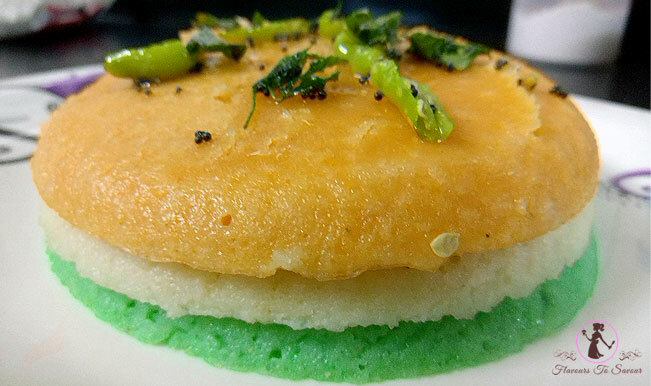 It is none other than Rawa Dhokla. 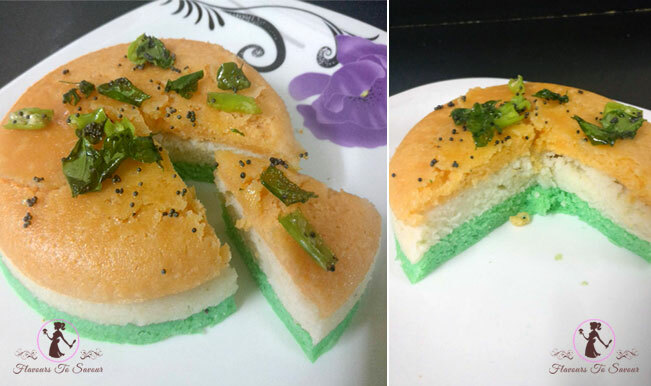 I have always wanted to try this tri-colour themed recipe during my childhood and I am happy that it turned out to be good. We all celebrate Republic Day festivities with fervour and utmost joy. Flag hoisting, singing patriotic songs, and cooking delicious dishes on this National holiday is all that we look forward to. 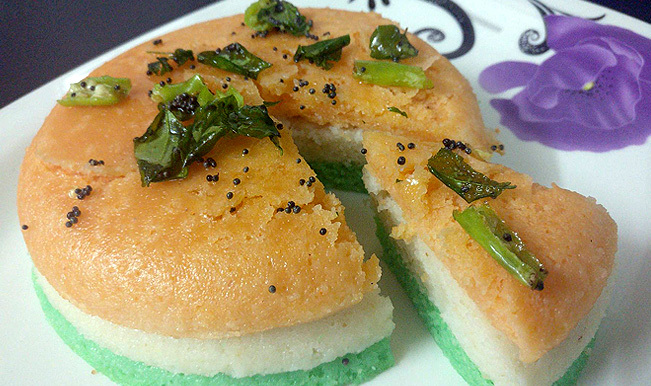 This holiday when you feel you want to try something new and there is an urge to cook something tri-colour themed appetizers, this Rawa Dhokla recipe will come to your rescue. 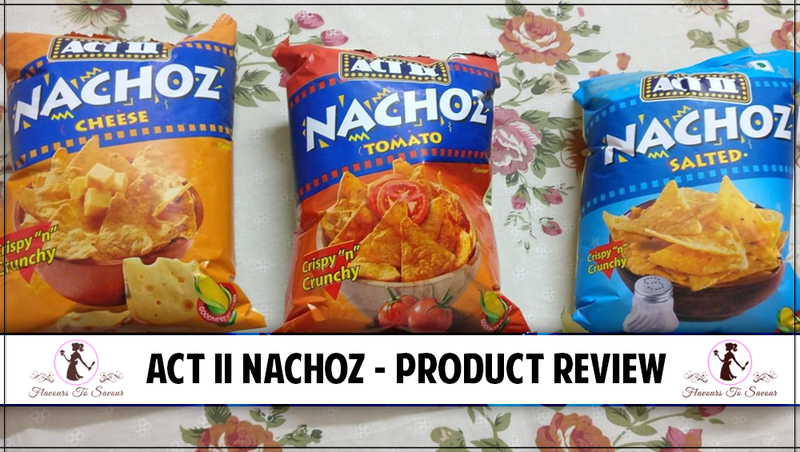 It tastes awesome and is not much a task to cook. 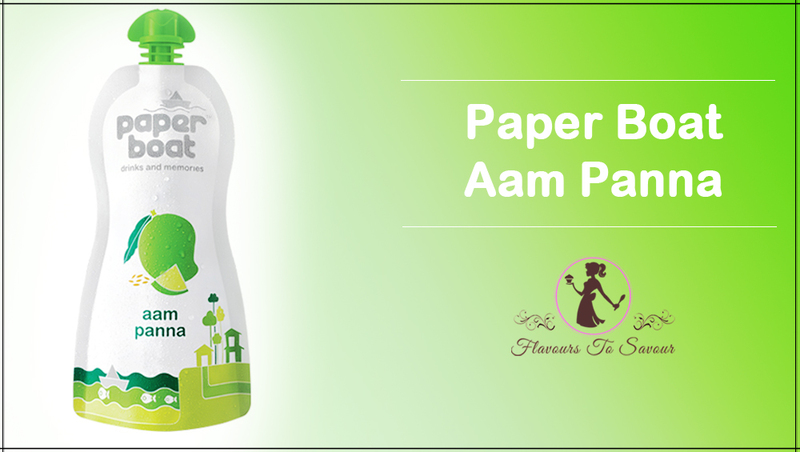 It will not take much time of yours and will not require any fancy ingredients in its preparation. 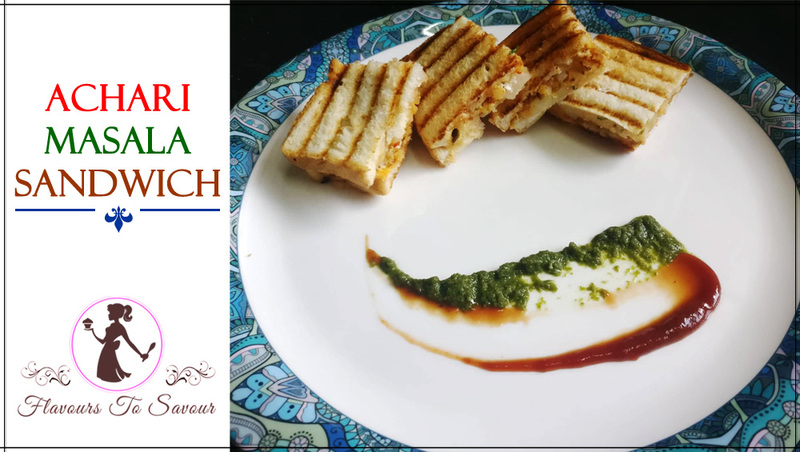 Be a little more patriotic this Republic Day and along with singing songs and donning tri-colours, also try your hands in your kitchen with our very special ‘Republic Day’ recipe. (Also read: Crispy Maggi Noodles: My Special Maggi Recipe Collection). Mix Suji, Salt and Buttermilk well. Divide the batter into 3 parts. In the first batter, add 1/3 rd Teaspoon of ENO Powder and few drops of Orange Food Colour. Mix it well. 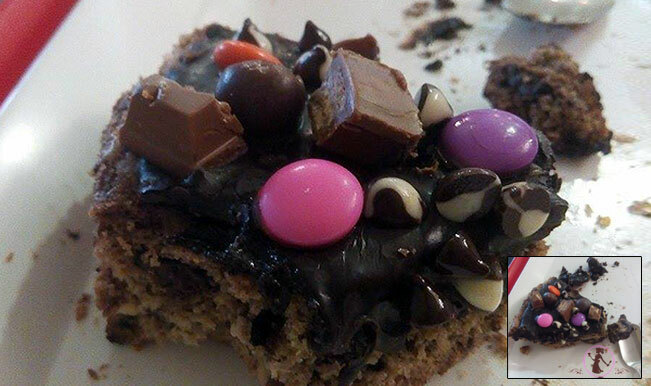 Pour the batter into the greased glass container and put it in a microwave oven for 3-4 minutes. Till the time the 1st batter is in a microwave oven, add 1/3rd teaspoon ENO Powder to the 2nd batter and mix it well. After you take out the first batter, Pour this batter into another greased glass container and put it in a microwave oven for 3-4 minutes. 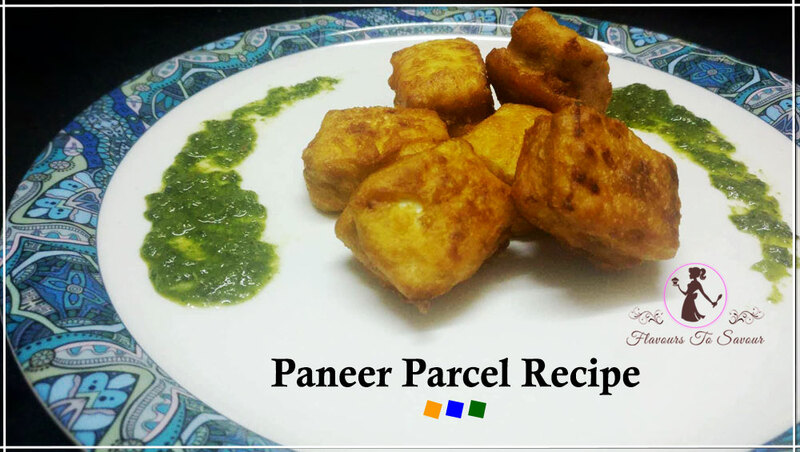 Till the time the 2nd batter is in microwave oven, add 1/3rd teaspoon ENO Powder and Green Food Colour to the 3rd batter and mix it well. After you take out the 2nd batter, Pour this 3rd batter into another greased glass container and put it in microwave oven for 3-4 minutes. 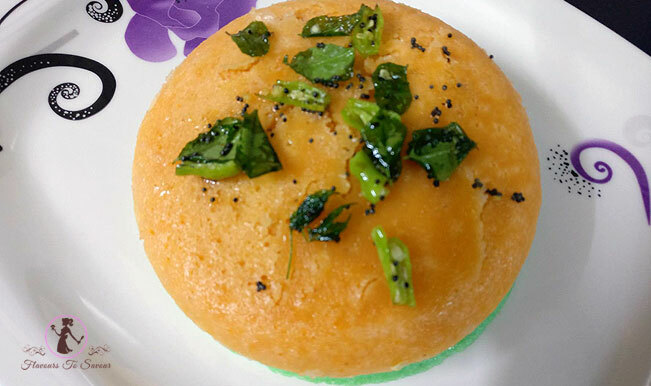 Till the time 3rd batter is in microwave oven lets prepare the topping for the dhokla. After it is hot, add Raai to it. Let it splatter. As soon as Raai starts splattering add Green Chillis and Curry Leaves to it. Take out all the tri-coloured Dhoklas and plate them one over the other in Tiranga’s order. 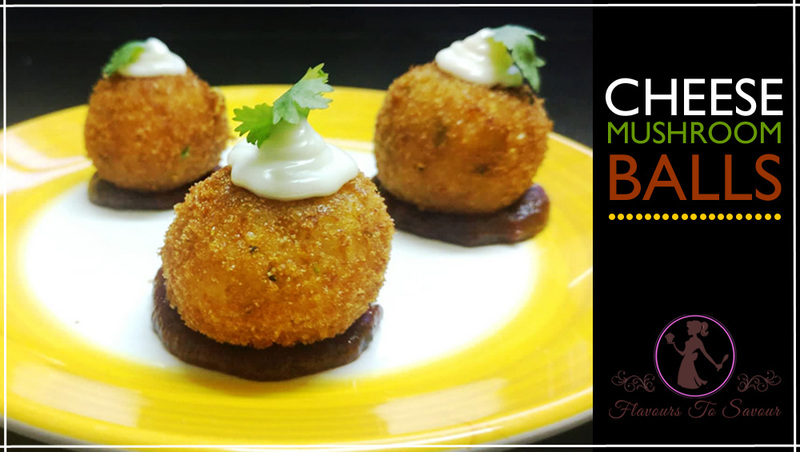 Top them with the topping we have prepared and Serve them hot with Mint-Coriander Chutney. 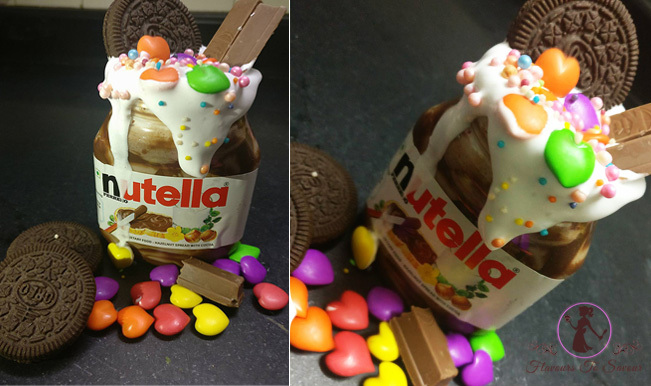 You can add a bit more Water to the batter in case it is too thick. 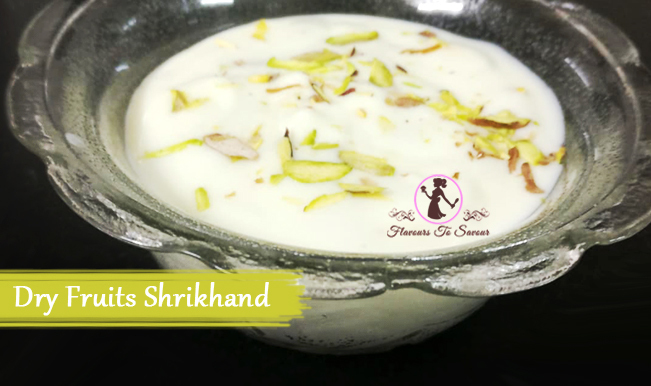 If you do not have Buttermilk at home you can mix Curd and Water. Beat them well. And use the mixture in place of Buttermilk. Previous ArticleReview Of The Pizza Express, Indore: One of the Best Pizza Stations in town!